Just stop by the MGM Suite, grab a drink, mingle with DigiLabs and enjoy great presentations from leading professional photographers. 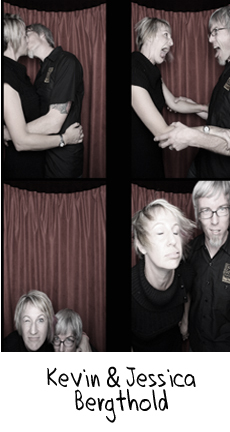 Attention Photographers: Join us at WPPI 2013! This entry was posted in DigiLabs in the News and tagged Digilabs, MGM Grand Las Vegas, Photography, WPPI on March 4, 2013 by digilabsprowp. Attending WPPI this year? We have tons of activities planned, so make sure you stop by booth 1459 (in the big room) and say hi to Elle, Stephanie, Tim and Gila! Pin 2 Win: Stop by the DigiLabs booth and get a free DigiLabs pin. Our team will travel the floor… and if they spot you wearing our pin you can win some great prizes every day, including an Apple Gift Card, ThinkTank Bags and free DigiLabs products! Speakers:We’ve gathered some of the best photographers for you this year. Stop by our booth to learn what makes their business work and get inspired for the 2011 season. Ask Chrisman Anything: Come chat with Ben & Erin Chrisman of Ben Chrisman Photography as they host a relaxed Q&A session, sure to inspire. About: Ben and Erin have an impressive track record. 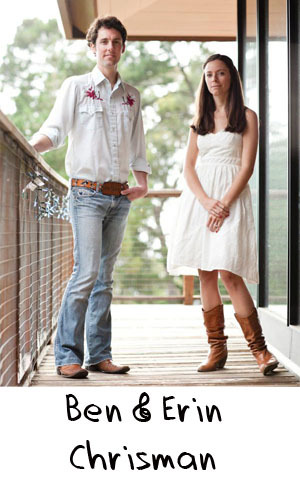 They were individually listed as two of the top 10 wedding photographers in the world by American Photo magazine. They were also recently recognized as two of the best wedding photographers in the world by Italian luxury magazine Just Married. In addition, they were titled as one of the Best of the Best 2010 by Junebug. But beyond the awards, Ben and Erin’s easy going attitude and inspiring talent, make them truly unique. Lighting the Night: Join Mogan Lynn of Morgan Lynn Photography as she discusses her passion for lighting. She will discuss on and off camera lighting and the ways in which she uses natural light to preserve the ambiance of weddings and create outstanding images. About: Based in Houston, Morgan began her career while studying photography and business at the University of Colorado at Boulder. Morgan Lynn is now an award-winning member of the Wedding Photojournalist Association (WPJA) and a member of the International Society of Professional Wedding Photographers (ISPWP). She has a unique and modern photography style and together with that smile that she always sports clients and fellow photographers can’t help but fall in love with her. Baby Sessions A to Z: Learn how to grow your baby session business with Richelle Dante of Richelle Dante Studios. From playtime to marketing, she will be covering everything you need to know about working with little ones. About: Richelle Dante is a modern wedding & portrait photographer with a fresh look and artistic ideas. She is known for creating customized sessions to perfectly fit each client in some of the greatest settings. Richelle’s work has been published in Eco Beautiful Weddings, Style Me Pretty and Rock n Roll Bride, but what truly sets her apart is her admirable business skills. She has found great ways to promote herself through personalized social networking in a manner that sets her apart. In her free time Richelle loves traveling, especially if it includes squeezing in some community service – including her recent trips to Haiti with Heartline Ministry. About: Jonetsu is regularly seen in print and online publications across North America (Wedluxe, Real Weddings, NY Times, Vancouver Province & Sun, Canadian House and Home, Perfect Weddings, Weddingbells). Most recently you could find them listed as one of the Junebug’s Best of the Best 2010. After over a decade in business, Jonetsu Studios continues to embrace Refined Photojournalism for couples and families. Camille and Chadwick always manage to capture genuine emotions in their shoots by creating a warm and safe environment for their clients to be themselves. Digilabs Pro Software & iPhone App Demo / Web Galleries Demo and Preview: Join Elle & Tim from DigiLabs Pro as they demo some of our exciting new features and products. Become a DigiLabs Pro software expert with Tim – learn how to create perfectly designed albums in minutes, change your albums to a coffee table books with a click of a button, and explore our newest software features. 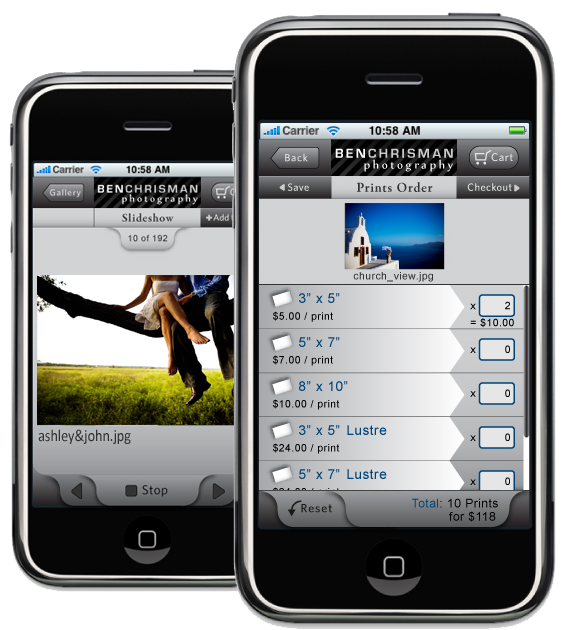 We will also demo our studio branded iPhone app, StudioShare so you can see how your clients can now order from your galleries through their phones. Join Elle for Sales and Marketing Boot Camp – witness the true customization of our web galleries, discuss inspirational hints and tips on increasing your online sales as well as online exposure. Oh, and you will also get a sneak peak at our new web galleries set to launch this spring. Come, join all of our speakers and get inspired! Oh, and as a bonus, they will all be giving away some free stuff from DigiLabs Pro! We are all looking forward to seeing everyone and hope you stop by to say hi! This entry was posted in DigiLabs in the News and tagged ben chrisman, Jonetsu Studios, morgan lynn, Richelle Dante, Speakers, wedding photography, WPPI on February 9, 2011 by DigiLabs Pro Blogger. Earlier in the month our team went to San Antonio, Texas for Imaging USA. It was a great show – we saw current customers, potential customers and people that are active in our community. We really enjoyed seeing everyone and hearing how much people enjoy our services, our people, our products… and even our FOTO Fridays! Besides meeting our customers, one of our other favorite things to do at shows are our promotions. If we caught you on the floor with the limited edition “I <3 DigiLabs” button, you could have won a prize. The problem was, it was so popular, we ran out of buttons by the second day! We had to think fast and we changed the promotion a bit – not only could you win if we saw you on the floor with the button, but we also pulled names from our badge scans. This entry was posted in DigiLabs in the News and tagged Imaging USA, photography event, Professional Photographers, Winners on February 3, 2011 by DigiLabs Pro Blogger. DigiLabs Pro recently had the pleasure of sponsoring PDN’s Virtual Tradshow Event on wedding and portrait photography May 24 and 25th. It was our 1st virtual tradeshow and it was an incredible experience. I thought that now that the show is over I could share with you something I hold very close to my heart, our Tradeshow booth video. This little sucker took alot of blood, sweat and tears outta me so I am proud to debut it on the DigiLabs Pro Blog. The most fun part was definitely filming the DigiLabs books all around the city of San Francisco and the worst was my technical difficulties with iMovie. Enjoy! This entry was posted in DigiLabs in the News and tagged professional photography, trade show, wedding photography on May 25, 2010 by DigiLabs Pro Blogger. Are you going to WPPI Las Vegas this year? If so, you have to stop by the new DigiLabs booth! You can look forward to meeting Elle, Stephanie and myself… and you can bet your bottom dollar we’ll be showing you the ‘creme de la creme a la Digilabs’. Giveaway: Who doesn’t like lots of free stuff? Stop by the DigiLabs booth and get a free DigiLabs pin. Every two hours someone from our team will travel the floor… and if they spot you wearing our pin you can win some great prizes, including free DigiLabs products (our new albums, gallery wrap, etc) and a free iPhone! 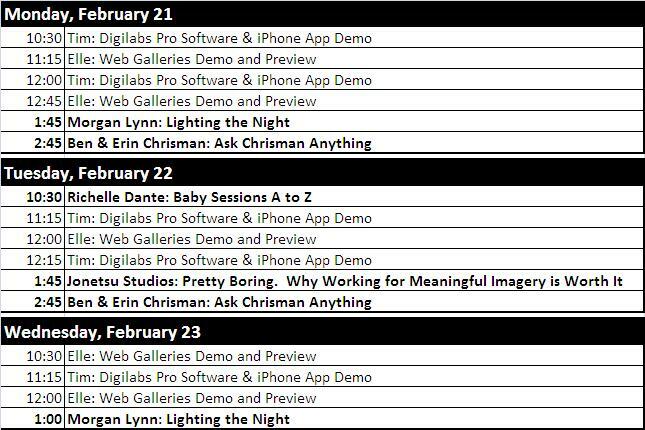 Finding the Frame: Getting THE Shot: Ben Chrisman & Erin Reed of Ben Chrisman Photography will be speaking at the DigiLabs booth Monday and Tuesday at 1:45. Come by and listen to how they are “Finding the Frame: Getting THE Shot”. Growing Your Buisness with Online Marketing: Catherine of Catherine Hall Photography will be speaking at the DigiLabs booth Monday at 2:45 and Wednesday at 1:45. With an already sold out Master Class, the only way to see Catherine Hall will be at the DigiLabs booth. Catherine will be speaking about “Growing Your Business with Online Marketing”. 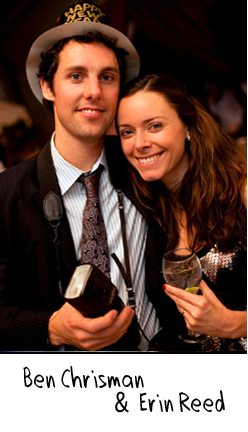 Book More Wedding Clients with Creative Marketing Techniques: Husband and wife duo, Kevin and Jessica Bergthold, of This Modern Life Photographer will be speaking at the DigiLabs booth Monday at 10:45 and Tuesday at 2:45. Come learn how to “Book More Wedding Clients With Creative Marketing Techniques”. 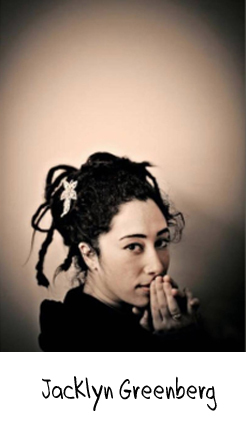 TBD: Jacklyn Greenberg of Jag Studios will be speaking at the Digilabs booth Tuesday and Wednesday at 10:45. With a style all her own, come learn a little more from Jacklyn on how to “Encourage Your Clients: Turning Emotion Into Art” and better your business techniques in 2010. I personally can’t wait to learn their tricks of trade. They’re a rowdy bunch and sure to be a great time so pencil us in! Each speaker will be offering a little special something from DigiLabs as well. StudioShare iPhone App: DigiLabs will be releasing our latest and greatest in online gallery services. Our engineering team has developed another first in the industry, a studio branded iPhone proofing and ordering app for your clients. Come by our booth, download the app and see what the future in online gallery services looks like. New Products: We can’t wait to show you our new gallery wraps and Anza and Marina albums! You will be thrilled at the amazing quality, and price points of these products… stop by and learn more! Beta DigiLabs Pro Software: Along with new products comes our brand new software. See the new Digilabs revolutionary software that everyone will be talking about. This entry was posted in DigiLabs in the News and tagged DigiLabs Pro Software, Speakers, StudioShare, WPPI on February 27, 2010 by DigiLabs Pro Blogger.